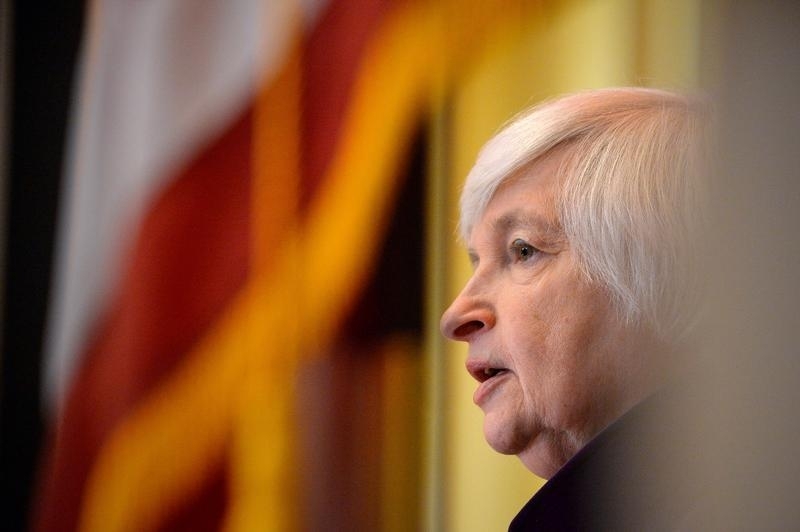 The U.S. central bank again held interest rates steady at 0.25-0.5 pct. The risk of Brexit may be a factor. Yet there will always be unknowns. Janet Yellen and her colleagues seem to be waiting for perfect conditions in global markets. That convergence may never come. U.S. Federal Reserve Chair Janet Yellen in Philadelphia, Pennsylvania, U.S., June 6, 2016. The U.S. Federal Reserve kept interest rates steady at 0.25 percent to 0.5 percent at its two-day meeting that ended June 15. The decision came in the week before Britain votes on whether to leave the European Union in a referendum set for June 23. On June 3, the Bureau of Labor Statistics reported that the United States added 38,000 jobs in May, compared to an expected 158,000 positions. The Fed rate-setting committee next meets for two days starting on July 26.